Carter's Cabinetry is a premier cabinet design firm servicing the private and commercial needs of the entire Florida area... and beyond. 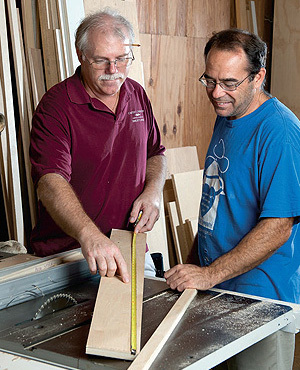 At Carter's Cabinetry every job, large or small is approached in a professional manner using the latest equipment and highly trained personnel. Relying on experience, craftsmanship and attention to detail Carter's Cabinetry has been able to produce some of the finest examples of cabinetry found anywhere. Our purpose is to exceed each of our client’s expectations by providing exceptional quality, workmanship and personal service. 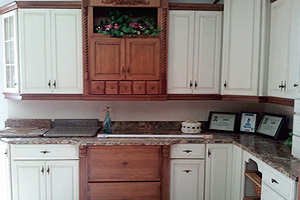 The motto "Cabinets of Distinction" grew out of a desire to be the best cabinet company possible. 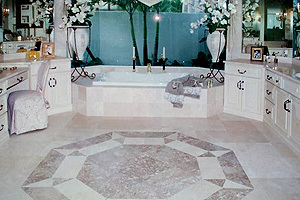 Carter's Cabinetry was established in February 1987. With the help of our professional design staff, our highly qualified production team and our friendly sales and office staff, your design ideas will become reality. Careful monitoring of each project and proper communication ensures that our projects run with maximum efficiency and minimum stress for our clients. We are committed to fair pricing, quality and sustainability of workmanship and timely completion of your project. Call us Today for all your Cabinetry Needs! 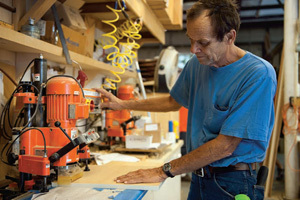 Carter's Cabinetry offers its own unique line of custom cabinets that are created to meet client’s specifications. Direct client consultation, planning and design, working with and facilitating builders, architects, home-owners and interior designers. We take the time to understand who you are and what you want. Design - with computer aided and hand drawings. 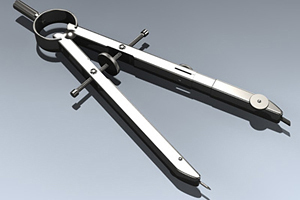 Fabrication of the approved design by highly skilled craftsmen. Delivery and expert installation: on schedule and on budget. Attention to fine detail has led to our high-end quality cabinetry being installed in hundreds of homes and businesses.